4. 2 years' warranty for entire screen. 5. technical support on upgrades and replacement. 1. Outdoor SMD triple LED high-definition display technology enables a broader range of vision. 2. Use more reliable integrated packaging technology. 3. vivid color performance, full-screen color and brightness, to achieve a high degree of consistency. 4. The unique mechanical structure design, easy accessibility, a person is able to dismantle the entire screen. 5. The horizontal and vertical viewing angles up to 140 degrees. 6. 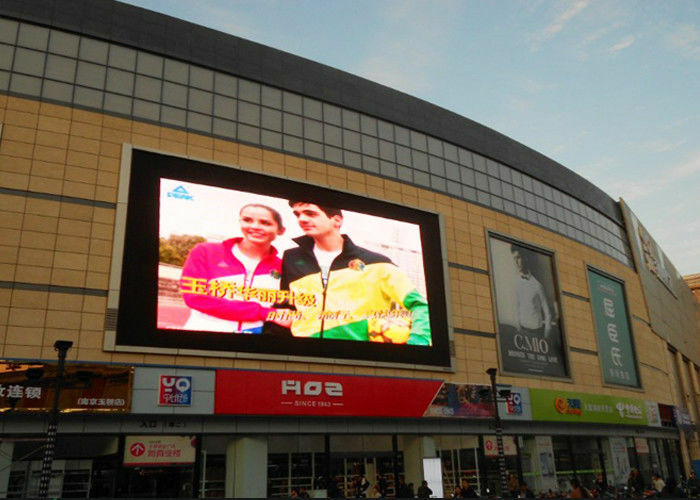 The focus on high-brightness SMD outdoor LED display solutions, protection class IP 65, brightness up to 6500cd / m.
1. Tube chip: the chip brand is Hongshen and Qianzhao; compared with other manufacturers, the lifetime is longer. 2. Mask: the unique design with patent makes it more orderly and better visual effect as well as better waterproof effects. The screw is longer than others, which can prevent the mask falling off. 3. The PCB board is thicker than others, which can postpone corrosion. Also, cement conduct can be waterproof. 4. 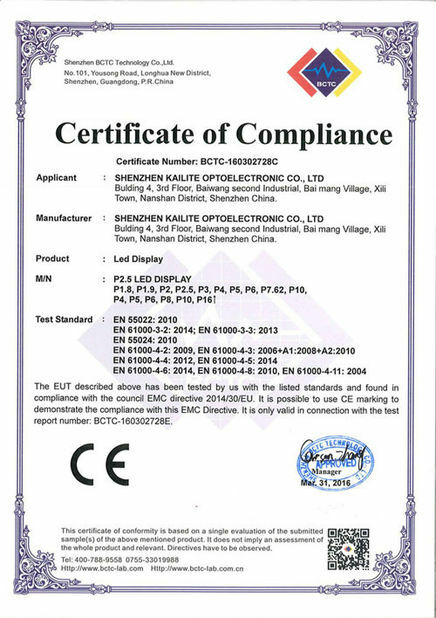 Every panel is equipped 2 capacitors, which can ensure the voltage stability. 5. 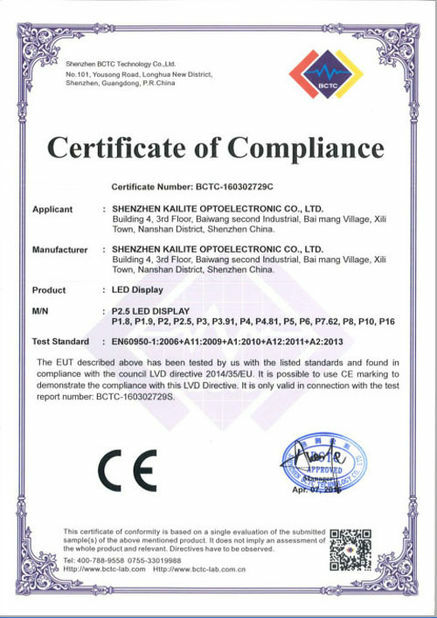 Famous IC brand is adopted, whose quality is guaranteed.